Prof. UAM Emanuel Kulczycki, PhD. The head of the Scholarly Communication Research Group and an Associate Professor at the Adam Mickiewicz University in Poznań. In 2016–2018, he was the chairman of the Commission for the Evaluation of Scientific Journals and Publishers in Poland. 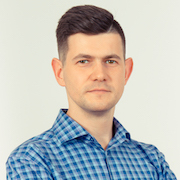 In 2016, he was awarded a Scholarship for Outstanding Young Scientists in Poland (2016–2019) and in 2018, he was a laureate of the scientific award of the Polish Academy of Sciences. 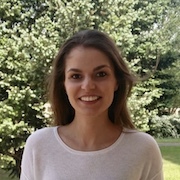 Kinga Ciereszko is PhD candidate at the Adam Mickiewicz University in Poznań. Kinga wrote her MA thesis [in Polish], entitled, “Scientific communities and the patterns of using academic social media” within one of our projects. Aneta Drabek, PhD works in the Library of the University of Silesia in Poland. In her work, she focuses on constructing bibliographic databases, providing information to databases. Moreover, she instructs scholars how to use various data sources in their work. 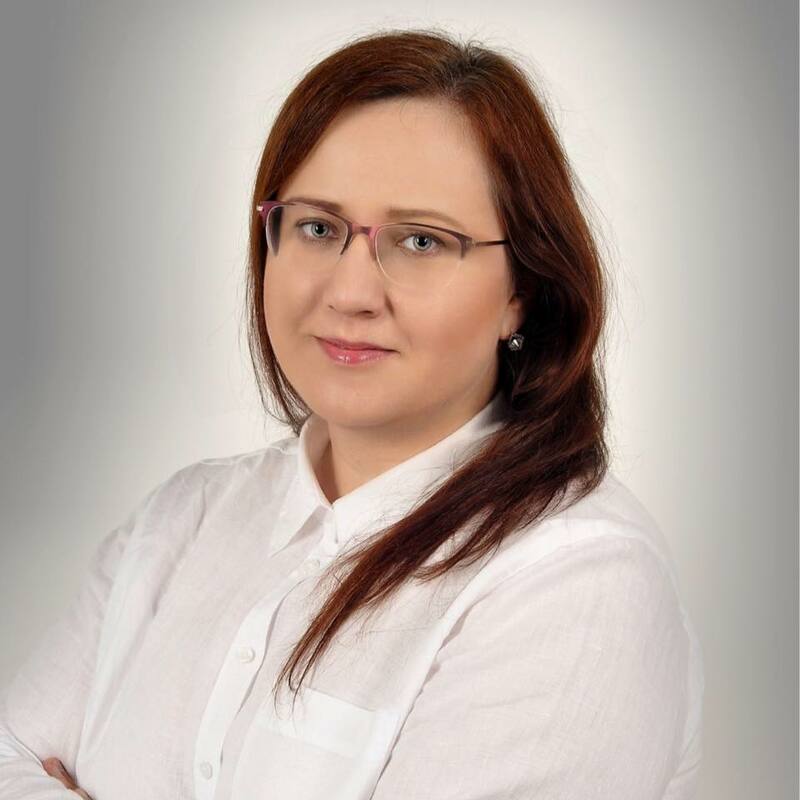 Aneta Drabek is a co-author of Arianta: the biggest and continuously updated database of the Polish journals. Marek Hołowiecki. The Research Group Manager. 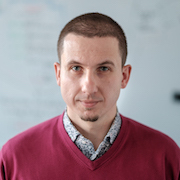 Marek is a grant manager of the COST ACTION “European Network for Research Evaluation in the Social Sciences and the Humanities” (2016-2020). 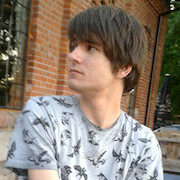 Franciszek Krawczyk studies Philosophy at the Adam Mickiewicz University in Poznań. He writes MA as part of the “Evaluation game” project. Ewa Rozkosz, PhD works as a post-doc in “Evaluation game” project. 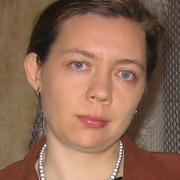 Ewa Rozkosz is a co-author of the Polish translation of the Open Journal Systems. Ewa wrote her PhD Thesis [in Polish], entitled, “The evaluation of scientific achievements in the habilitation procedures. The criteria and evaluation practices in social sciences and humanities” within one of our projects.